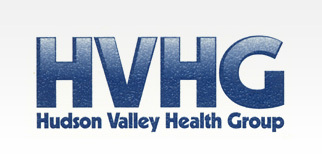 HVHG provides state-of-the-art ancillary services so that our physicians and practitioners are able to provide you with timely and correct treatment and care. Our clinical laboratory is a CLIA certified, New York Licensed full service laboratory providing analyses in rheumatology, chemistries, coagulation, serology and special chemistries. Our patients' lab results are linked to the electronic medical records (EMR) so that the doctors and staff are able to quickly access the information they need. Results of all tests done in-house and reports received from other physicians and facilities are entered into our EMR so that your patient information is complete, up-to-date and easily accessed. To learn more about ancillary services, please call 845-565-9800 today to schedule a consultation or try our online contact form.